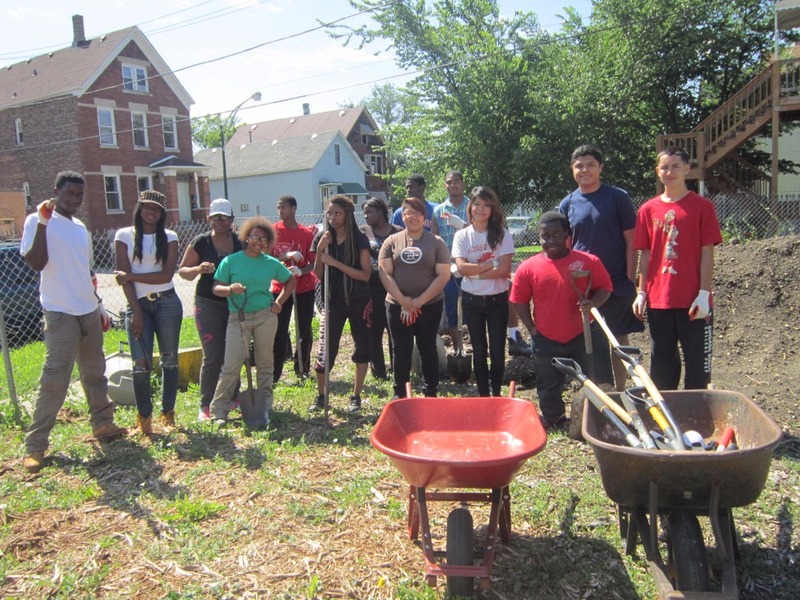 The United Young Farmers Club is a community of young adults and teenage farmers, working together to plant and maintain a community garden by growing fresh and organic vegetables, fruits and herbs in the backyards of our neighborhood. 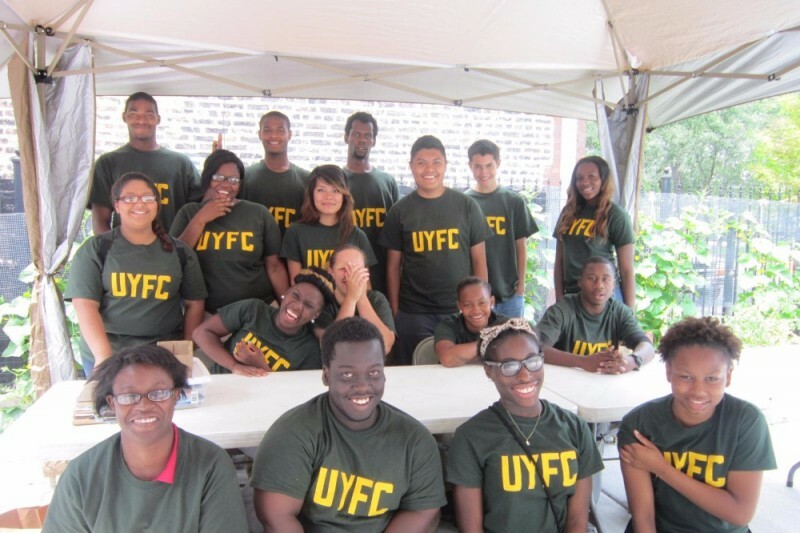 The United Young Farmers club is a division of United Human Services Center, a not-for-profit organization that provides food & community support for families in the inner cities of Chicago, Illinois. 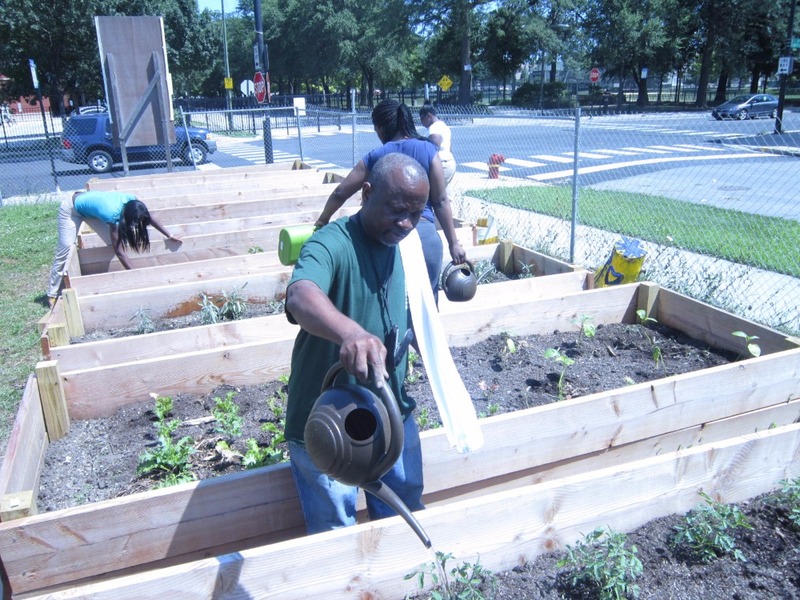 We currently seek to raise $ 20,000 for our community garden project. 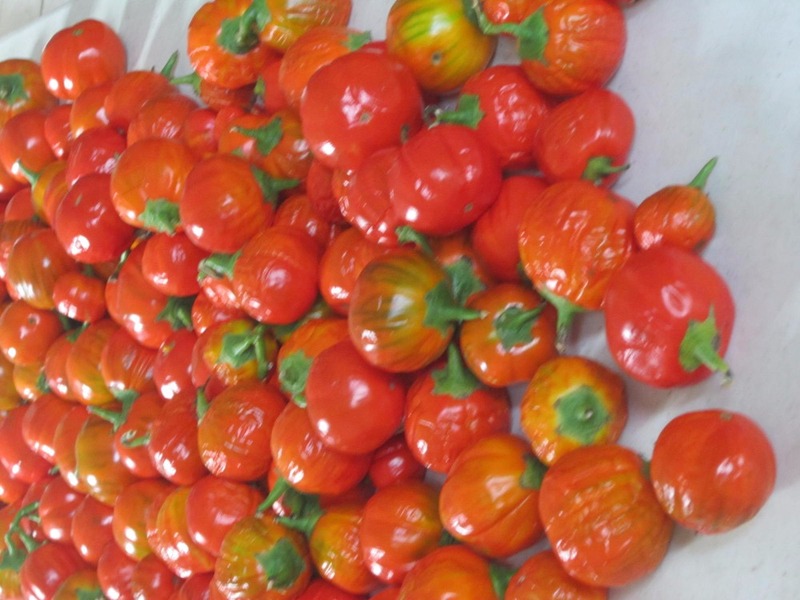 The money will be used to purchase a Hoop House, Green House, Wood for Raised Beds, Compost soil, Fencing materials, Sprinkling system, transportation and general logistics. We are hoping to have your donations before the end of May 2016. 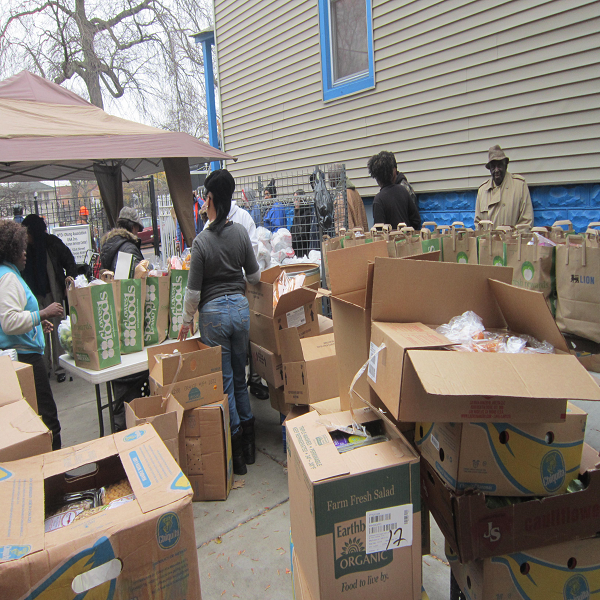 This will mean so much to our community dwellers in the inner cities of Chicago, living below poverty line in need of healthy natural food but cannot afford it. We will be most thankful for your donations and support. We are way behind our goal. Appreciation to those who have made contributions, but we still need more kind hearts to reach our goal. Please make a donation today. We are making progress, but we still need your support to achieve our goal. Kindly share this link with your friends and family. This is a wonderful cause. Help me by supporting this!